There is water in the desert! We are the original river and wine touring company in Sedona and the Verde Valley. Providing the widest and the coolest selection of incredible family-friendly trips to choose from. 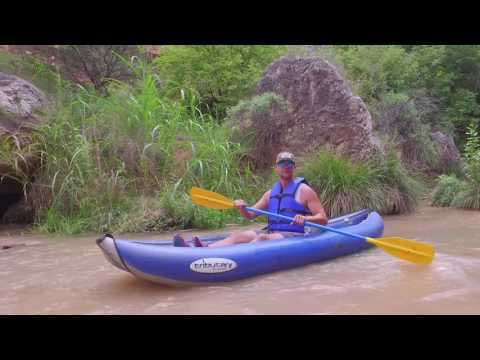 Everything from our Sporty and Sweet to our 1/2 day Verde River trips are perfect for everyone's budget. 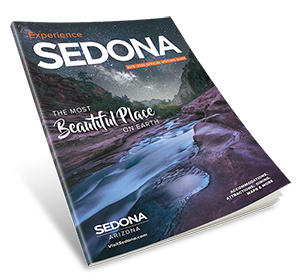 For the wine crowd, we have our World Famous Water to Wine Tour which is considered a Sedona “must-do”. We also offer Vineyard tasting tours and Archaeology tour of the Verde Valley.